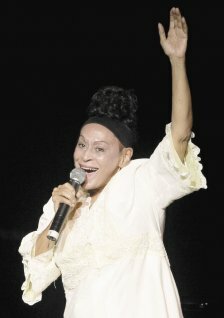 After dazziling European audience with the great Orquesta Buena Vista Social Club®, Omara Portuondo is performing in Colombia South America in September. Medellín, Cali and Bogotá are three unique stops Omara will grace fans with songs from her Best Tropical Latin Grammy Award winning album Gracias (World Village) among other classics. More information click here.